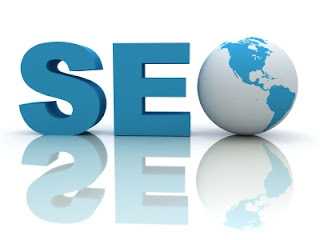 In this computer world many of us listen the word SEO but few people know what it is? Basically SEO means Search Engine Optimization. Talk about its function so it is used to increase the visibility of user’s website in natural and unpaid way. Now if anyone of us wants to use SEO and improve the visibility of website then he/she should remember below points in mind so that our website is more effectively changed and the number of visitors of our site is automatically increase. At the time of making Titles make sure that your keywords in the Page heading or title is more suitable for people who are searching for. Use H1 tag on every page and all contents without ambiguity. Here few ways from which you make your blog better than others. Remember that you should use keywords those show up near the front of your title because Google only picks up the first sixty to seventy characters. Don’t just list a bunch of keywords; take a targeted approach that makes sense to your user. These days, search engines are smarter and better in compare between natural language and keyword-stuffed language. So don’t use the same keyword phrase over and over and over and over and over and over and over. In sort use natural language which is known by users. We have probably all heard of Google Page Rank .it seems to be every web site owner’s dream to have as high a page rank as possible. 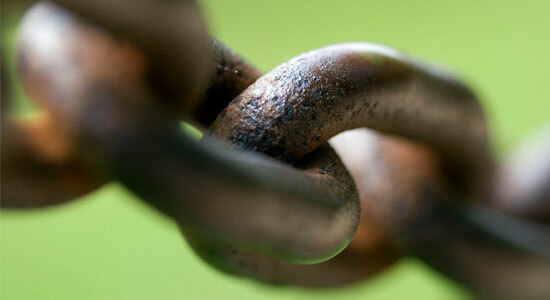 Google point out one item is the number of links pointing to your web site. Especially if you have a blog then you will be able to generate links with other web sites and blogs, as well. It’s somewhat of a give and take, in that if you link out to other sites, you will find sites linking back to you and hopefully see your page rank going up, as well! Consider that creating an HTML version of your sitemap for your users. You might put it at yourdomain.ext/sitemap/ and include the same content you have in the XML version. But once done, make sure to go submit your sitemap to Google using the webmaster tools. You should have content relevant to your main page or site topic is perhaps the most important SEO aspect of a page. When creating your site copy, you should just write naturally, explaining whatever information you’re discussing. The key is to make it relevant, and to have it make sense to the reader. Your site is full of useful content, good keywords and links but your web page URL addresses are nothing that references anything about what your site is about then it is very big problem which affect your site. To avoid this, make sure your URLs match the content of your web pages. 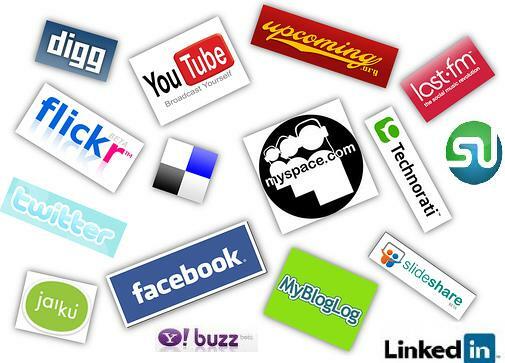 Social Media is one useful tool for improving a website’s search engine optimization or SEO. By using this tool you will be able to increase your web traffic and you can get more visitors online. So for traffic and visitors you should use this technique. This is perhaps the most important Social Media thing NOT to do in order to reach and stay on Google’s front page. Google warns when it caught you when you are irregular and your work is inconsistent and not sufficient, you will get caught eventually. If you will not work and will get you banned from the search engines. Your site should also include the information like the date your pages last modified as well as priority number of what you feel the most important pages of your sites are. All these elements help to increase your page rank.